Reflections is an annual, national arts competition, developed by the national PTA. Pre-K through 5th grade create works of art, based on the annual theme, in one (or more) of several categories. The entries are then judged against peers’ work, progressing from the school competition to county level through the state and national levels. Entries are judged not just on artistic skill, but on how well the theme is interpreted. 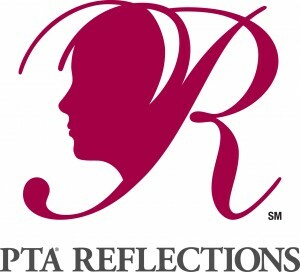 For additional information on the Reflections program, visit the Georgia PTA Reflections website. Submit an original choreographed dance recorded on a DVD. Submit a film production that is an original work of fiction or nonfiction relating to the current Reflections Program theme. Entries may be with or without sound. Submit an original work of 2,000 words or fewer. Your entry must not contain any copyrighted work. Literature entries may be a work of fiction or nonfiction. Prose, poetry, and drama are all accepted. Submit a music composition for voice, instruments, or a combination of voice and instruments. The composition is not to exceed five minutes. Submit an original black-and-white or color image (produced by a photographic process) relating to the current theme. Submit an original print, drawing, painting, collage, photographic collage, metal etching or punch work, fiber work, or computer-generated artwork that relates to the Reflections theme. 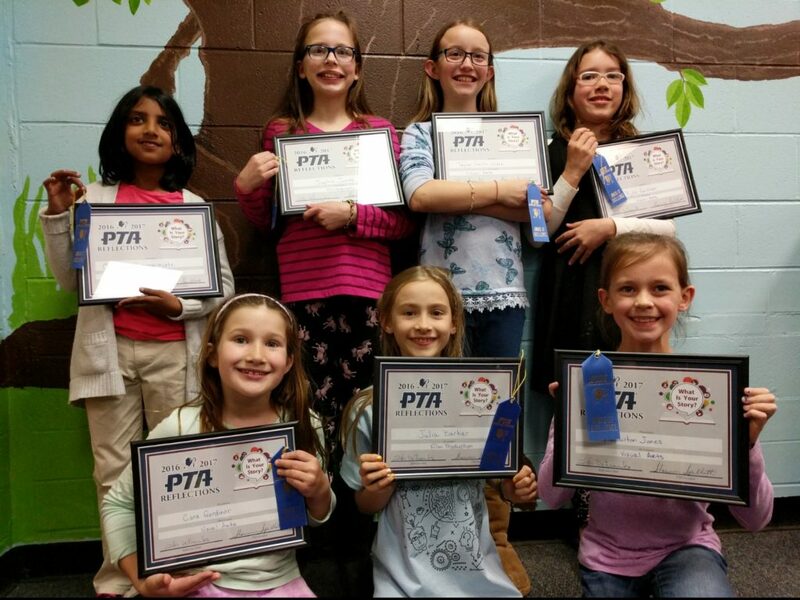 Pick up a PTA Reflections Program packet in the front entrance of the school that contains all necessary program information, rules, guidelines and deadlines. Drop off all artwork and entries at the Media Center on Friday, October 17, 2016, 7:30 to 8:15 am. 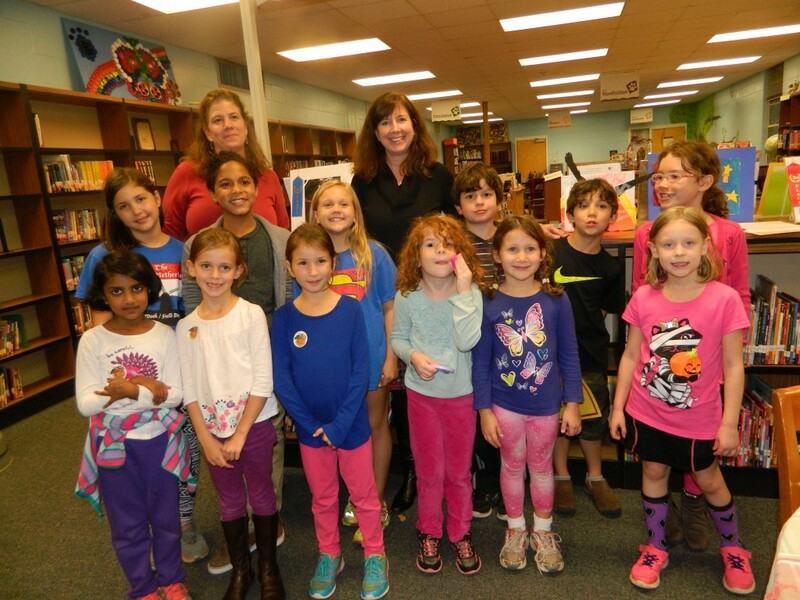 Qualified individuals in each artistic category from outside Sagamore Hills Elementary will judge the entries.